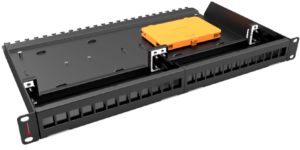 Premium-Line Hybrid patch panel is specially designed for flexible deployment for a Data Center cabling, it’s a switchable connection way for copper and fiber. 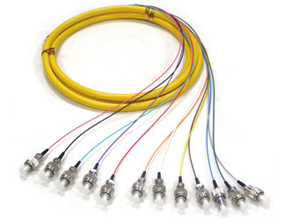 This prodcut for 19” rack installation, 24 ports include copper & fiber. 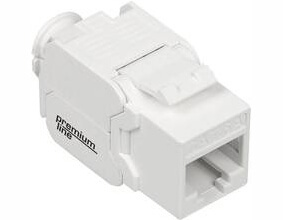 2 interface plates are easily plug in & extract the interface plate, convenient for connector installation. 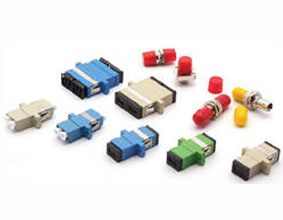 The inside hexagonal bolt is compact design for fiber cable steel member fixing. 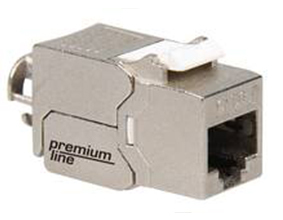 The fiber plug to install LC duplex quick port jack recommend to use with Premium-Line LC duplex adapter & fiber patch cord. 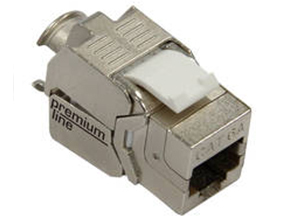 The copper plug to install 180°RJ45 keystone jack, recommend to use with Premium-Line keystone jack & patch cord.